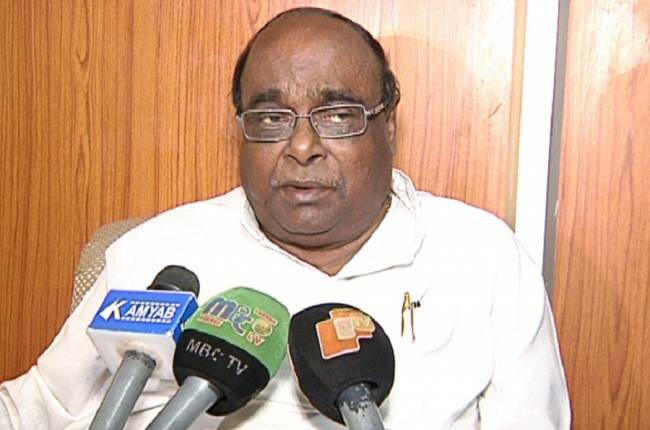 Bhubaneswar: Senior BJD leader and Agriculture Minister Damodar Rout on Monday said that the ruling party would be ready to tie up with the opposition Congress to keep the communal forces at bay. 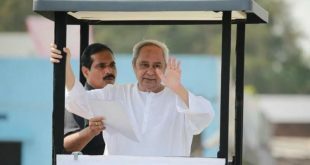 Rout, however, maintained that the final decision would be taken by the party president and Chief Minister Naveen Patnaik. “Congress is a secular party. We have an ideological difference with the saffron party. 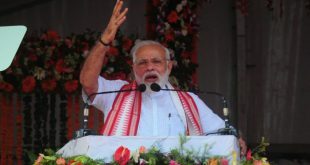 Time has come to unite all the non-BJP and anti-communal political outfits to come together”, Rout said. 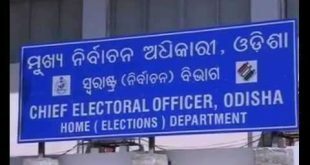 Rout also asked the Congress to submit a list of Assembly segments where they could confidently win the general polls in 2019.